Contact: For information or a quote, contact us. 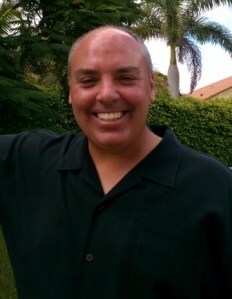 Prior to opening Advanced MicroClean, Manuel “Manny” Perez was Vice President of CAPRI/NOVA Remediation Services (an national engineering firm) for ten years. There he supervised a crew of 16 in remediation/removal of mold, lead-based paint and other hazardous materials. Manny has supervised thousands of microbial remediation, and mold abatement projects throughout the states. He has worked for government entities, local municipalities and the private sector, including thousands of homeowners. Manny has serviced the residences and commercial properties of Florida through four major hurricanes — addressing not only the removal of water-damaged building material, but advising clients on how to prevent further contamination. 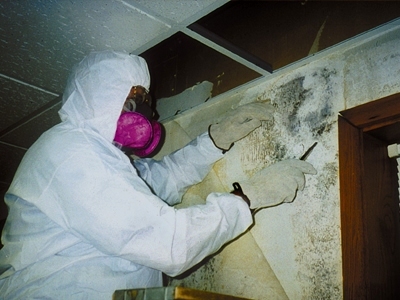 Recognized as one the industry’s leading experts in mold remediation, Manny has conducted numerous presentations and classes on mold remediation and prevention to insurance groups, housing authorities, property managers and real estate agents. All Advanced MicroClean personnel are trained and supervised in microbial remediation.